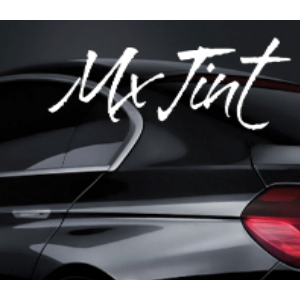 Here at Mx Tint we pride ourselves in carrying out a satisfying job for Customers. Professional Window tinting with Lifetime Warranty. On all jobs done! We use only professional tint. We provide LEGAL tint for NCT.